*Due to unforeseen circumstances, we will need to shut down this scholarship program immediately. Food Box HQ is a website dedicated to helping people find curated meal and snack delivery services through comprehensive reviews. 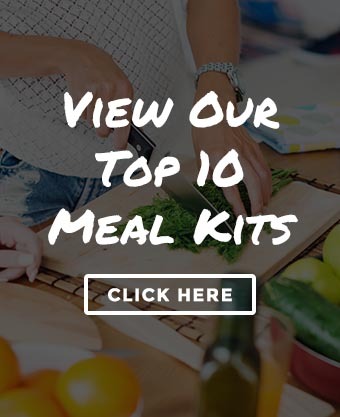 Whether that person is a college student looking for a quick and easy meal to make or a senior citizen looking for a healthy pre-made meal, we’re here to help. Every meal is reviewed on very specific criteria — ease of ordering, delivery, packaging, freshness of food, ease of cooking, experience, taste, and pricing. This ensures that the reader has the most comprehensive review imaginable. Food Box HQ is run by Dan and Emily, both of whom value higher education and would not be where they are today without their college experience. However, they understand that there are many out there that cannot meet the financial obligations that comes with a college experience. To help the students of tomorrows generation, they started this scholarship program. Regardless of your background or finances, everyone deserves the right to an education. The winner of this scholarship will win a $750 check made out to the college or university that they are attending. Essay Tip: Because it is so broad, this question could be answered in a lot of different ways. We want to see creativity in the answers — it’s okay to think outside the box. Deadline: This scholarship closes every year on November 15 and a winner is awarded by December 31st. Details: One winner will be chosen based on their essay submission. That winner is exempt from winning in any future scholarships from Food Box HQ. A check will be made out to the institution where the winner is enrolled. The winner is responsible for notifying the college/university and IRS of winning this scholarship and the amount of money awarded.